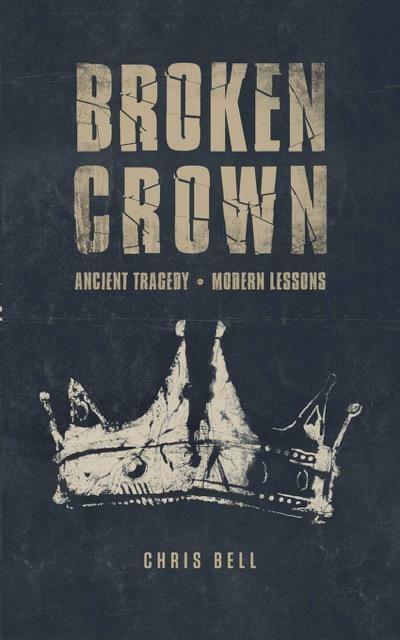 In “Broken Crown,” Bell gives readers a fresh look at the ancient biblical account of King Saul's tragic reign and the valuable lessons it holds for us today. No one looked the part of a valiant leader and courageous warrior more than Israel's first King. But Saul's impressive facade masked a dark inner reality that would ultimately lead to a tragic downfall. Although chosen and transformed by God to lead the nation, Saul refused over and over again to allow God to mold him into a man worthy to wear the crown. In his first book, Bell examines the often-neglected story of King Saul and reveals how the inner struggles that led to his broken crown and kingdom are the very issues that threaten to destroy our lives today. In “Broken Crown,” discover how to confront your ownbrokenness and embrace the life of wholeness and freedom found only in the One True King.